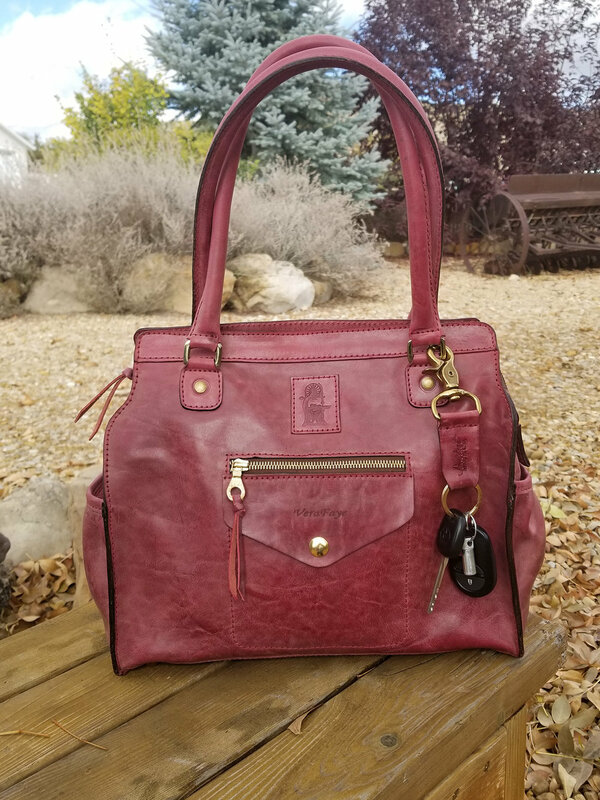 Since we make all of our products personalized & customized upon the order by Hands, it is expected to take some times and our Ambassadors have been more than gracious in understanding & being patient. One day, I was talking to Mark (a long friend & Ambassador of Sandast since 2014) and Mark had suggested a wonderful idea of sending a loaner to a new Ambassador while they wait their 1st Sandast product to arrive. So the “Sharing the Legacy” Tradition has started. Mark has been using this Morpheus Denim for about 4 months before sending it to Joyce in Hong Kong. It is nice with Joyce…. and how many cities will this Travel to is anyone’s guess. Life is a full of coincidences & how this new Tradition came to be is exactly that. We’ve made JamesPetit in Orchid for Tosha & Kim. They were made & delivered right around the same time. Shortly after, I received an email from Tosha inquiring for our key fob. I was a bit surprised to hear about it as it is not available on our website. She had seen it somewhere while doing some research about Sandast & we knew exactly how it would be used…. Dangling beautifully in her JamesPetit. Of course, the color had to match. In her backyard…. & she is debating whether to keep it dangling in front or side. About a week later, we had welcomed a new Ambassador, Rachel. Kim happens to be one of her friend/patient & when Kim came for an appointment with her JamesPetit in Orchid, Rachel told me she had to have it. Kim had kindly informed her of our “WelcometoSandast” Promo code. I have been thinking to find a way to properly express our gratitude for our current Ambassadors who have encouraged others to try Sandast…. and Tosha’s idea & talking to Rachel, I believe we have finally found a solution. 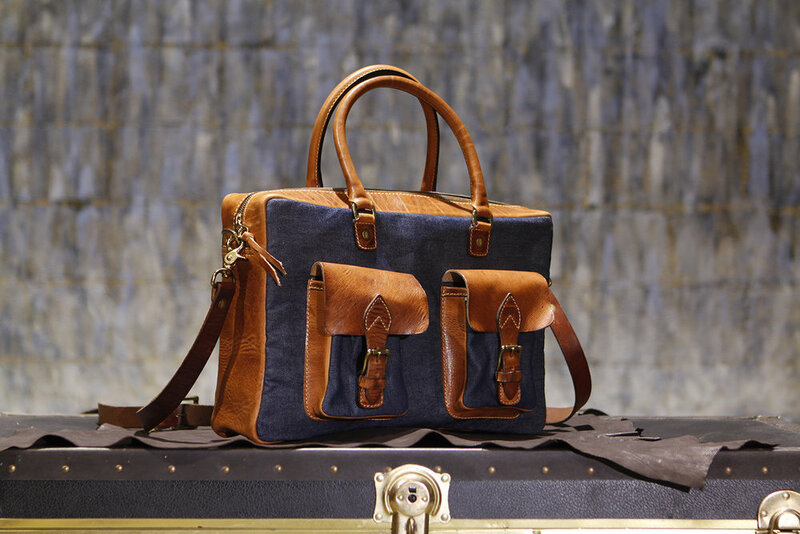 It can be used as a key chain or a cute prop to compliment your beautiful Sandast bag as shown in Tosha’s James Petit. 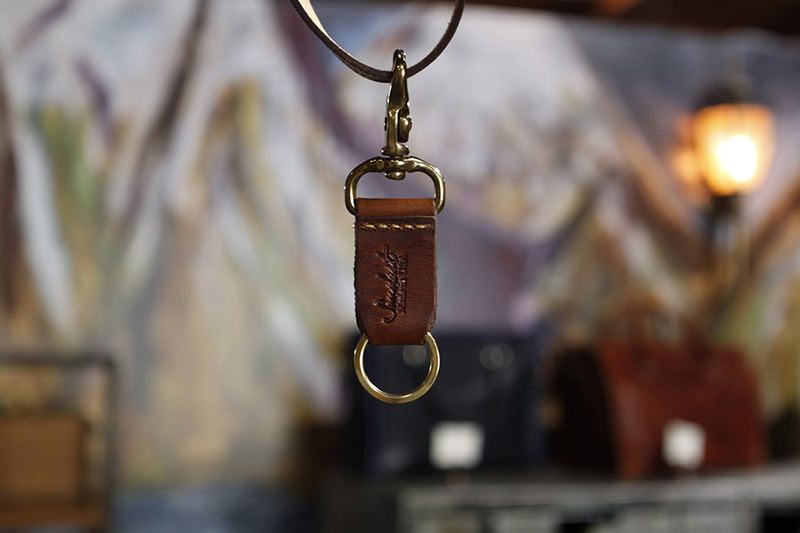 This key fob won’t be available for sale… but it will be a symbol of Sandast Ambassador & we are all very excited for wonderful stories it will help us create!